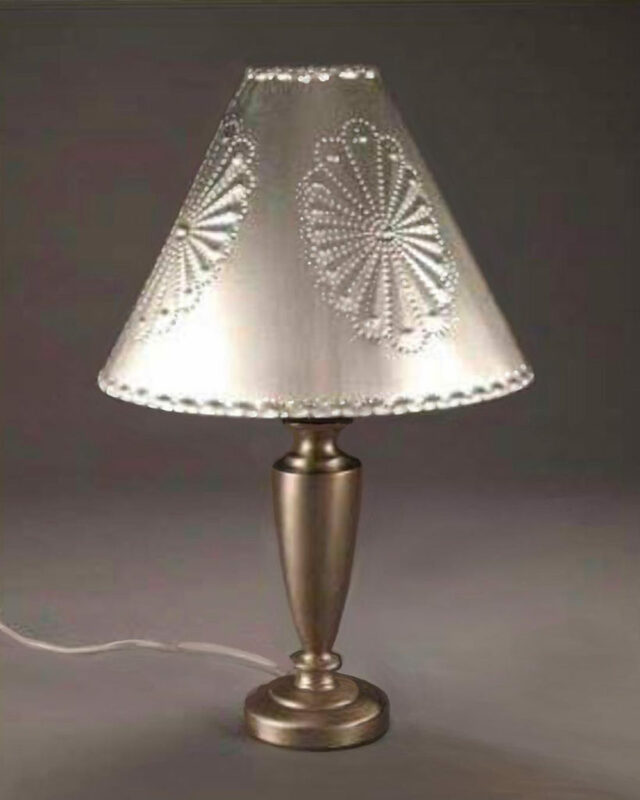 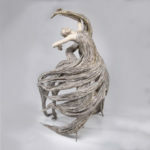 Corrales Fine Arts owners Barbara Clark and Susana Erling are delighted to share their working studio and gallery with the following artists for Studio Tour weekend: Kevin Burgess with authentically crafted New Mexican punched tin. 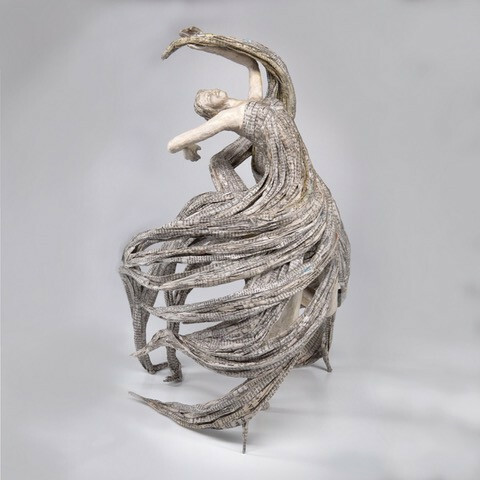 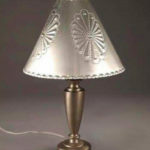 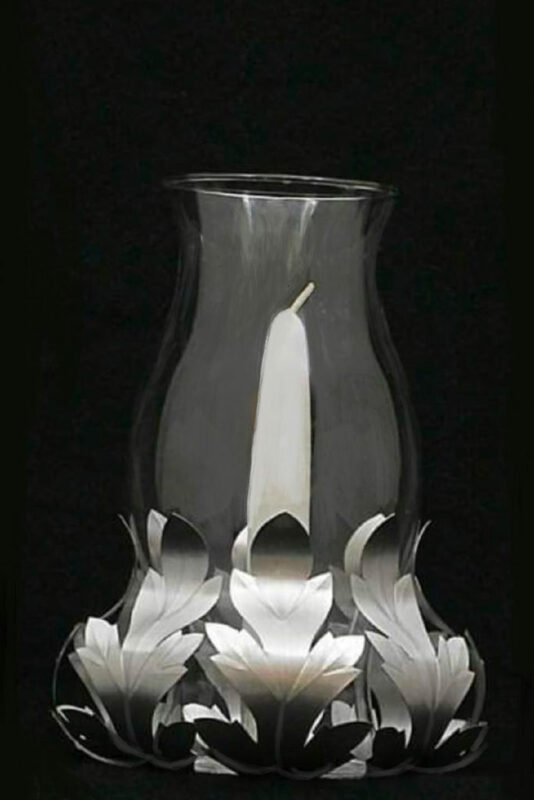 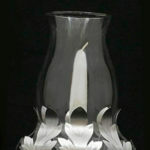 Drew Coduti offering metal designs in mirrors, lamps, and sculpture. 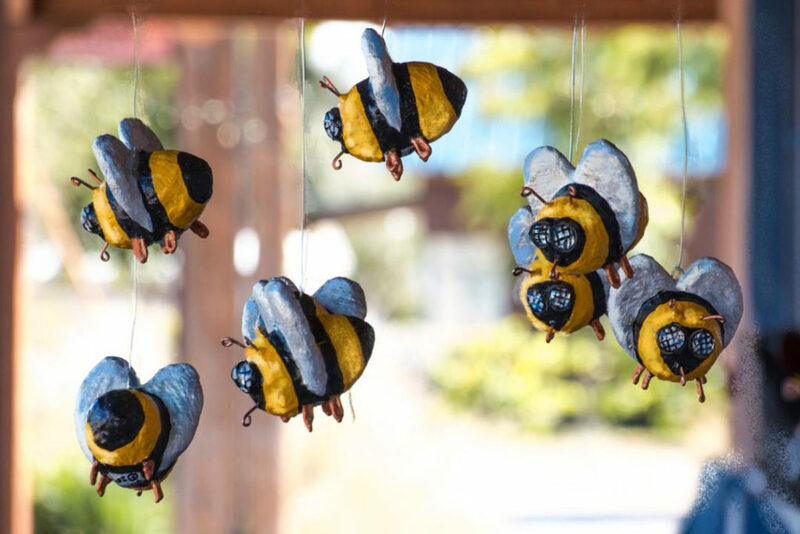 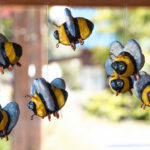 Jody Russell’s garden sculptures including her popular bees and quail. 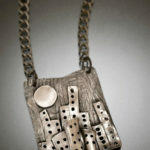 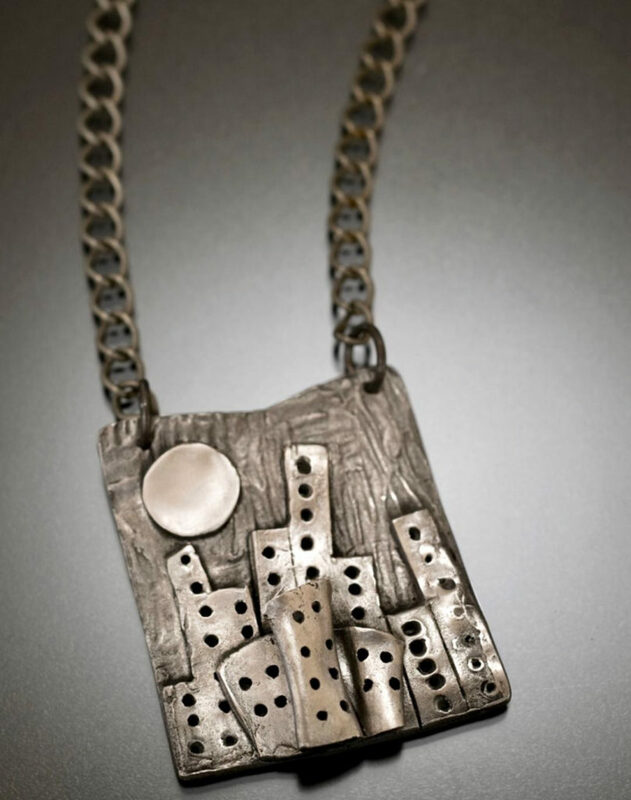 And Tricia Simmons with encaustic wall art, and jewelry in encaustic and metal born of organic materials. 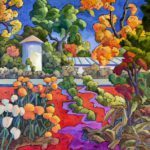 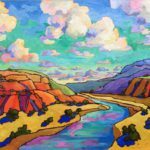 And of course Barb with her colorful New Mexico landscape paintings, and Susana with her award winning sculptures in paper. 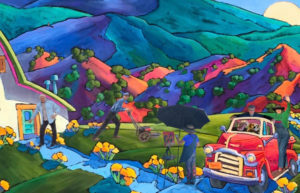 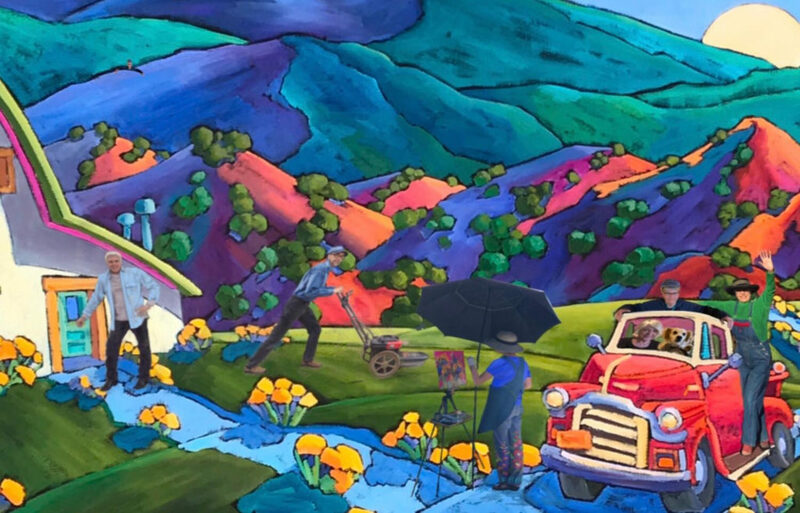 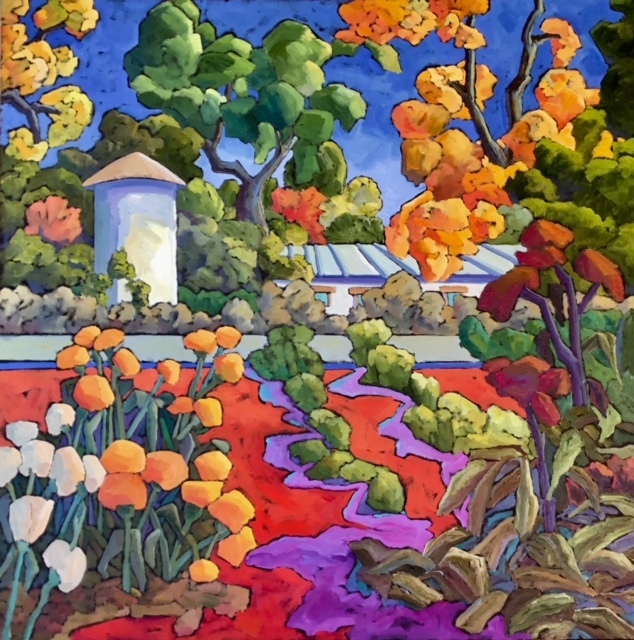 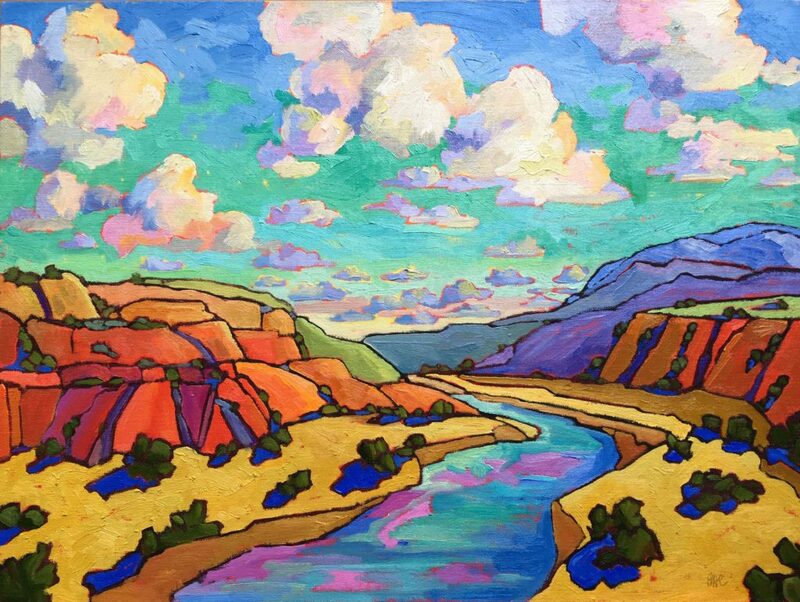 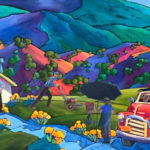 We hope to be a part of your weekend discovering art during the Corrales Art Studio Tour.